Patent boom is a term used to describe a statistical increase in patent filings made in the last few years. As one example, in 2011 the United States Patent and Trademark Office received over 500,000 applications, and has been experiencing strong growth in patent filings ever since.This large increase in filings may have been in anticipation of the america invents act. The AIA is one of the most significant changes to US intellectual property law in years and establishes the first to file system in the United States market.Strong performance in international economies, the recovery of the domestic economy and growth in industries that rely on new ideas has created a modern rush to the patent office. Throughout history, innovation has often come in large swells. The Renaissance and the Industrial Revolution are two periods in history with significant growth in ideas and technologies. The modern information age is more dependent on ideas and invention than ever. Patents have emerged as the universal protection for inventions with major patent markets rushing to take advantage of the first to file system. As a result, global patent filings have increased significantly as countries try to compete with markets like the United States and China.In the current boom in innovation, independent inventors have greater access to industry resources than were ever available before. With a more approachable patent process and group-buy technologies to help with costs, independent inventors have been able to find a foothold in the intellectual property market, even when making their first patent filing. With more inventors learning about the patent process and the hazards of working with patent marketing operations, the invention promotion industry is starting to fade away. Growing demand for patent filings has its advantages and disadvantages for independent inventors. Traditionally, independent inventors would have access to invention promotion or patent marketing companies or they would have to take on the extreme costs involved in bringing a product to market independently. 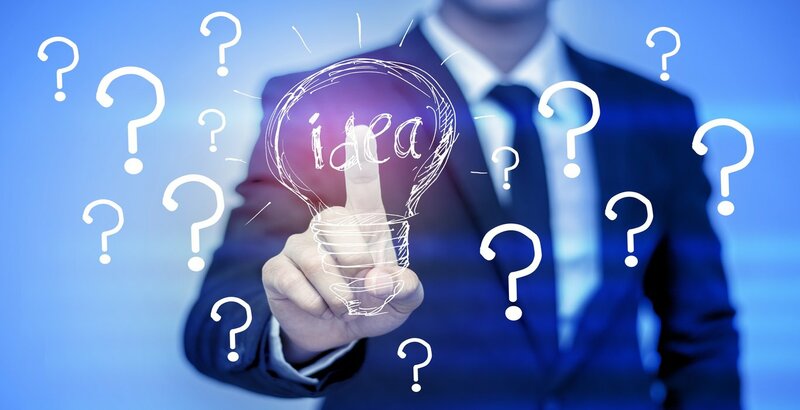 Patent marketing companies often offer patent pending schemes that target first-time patent filers with substandard patent work or patent filings without complete application. Recent technologies have allowed inventors to combine their buying power and better organize access to industry professionals. Many entrepreneurs and independents have chosen this patent clearinghouse model to obtain industry-standard patent work without the traditional cost. 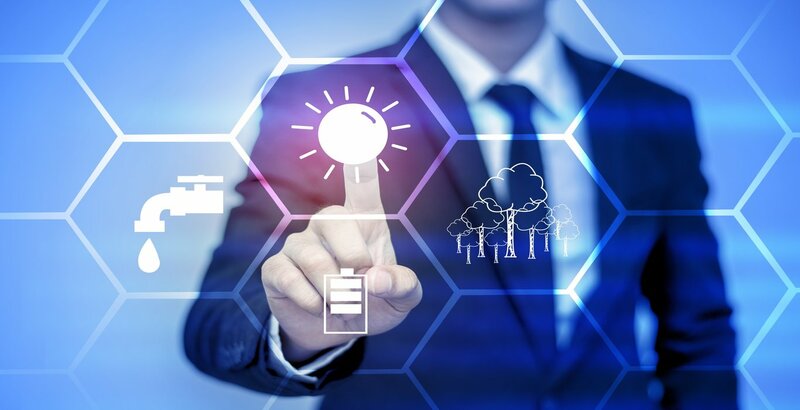 Because clearinghouse technology helps to reduce costs as the volume of inventors increases, the boom in patent filings has made the modern patent clearinghouse an attractive way to establish intellectual property. As a major provider within the intellectual property field, Patent Services has been experiencing steep increases in demand for patent work associated with the patent boom. Our company is engineered around patent clearinghouse technology that uses group buying leverage to counteract industry-wide increases in legal costs. As a result, we present a viable alternative to working with traditional patent marketing or invention promotion schemes, while providing industry-standard quality that is unavailable through these resources. As data continues to show significant growth in the intellectual property industry, Patent Services strengthens our network of professional independent inventors, legal contractors and service providers. Together all of our resources are working toward making this boom in patent filings a benefit rather than a drawback for independents who are filing their first patent.